For centuries, the Bible was the only book found in most households, and the story told from Genesis to Revelation was the story by which people understood the meaning of their lives. In a culture inundated with novels and magazines, has the Bible become a religious book that we open only when we need helpful thoughts, quick guides for holy living, and nuggets of wisdom? And how much are we missing when we don t read the Bible in its entirety? When we read Scripture in this way, we lose the biblical narrative–the Bible as a whole story of history, from creation to its end, and of the human story within that creation. 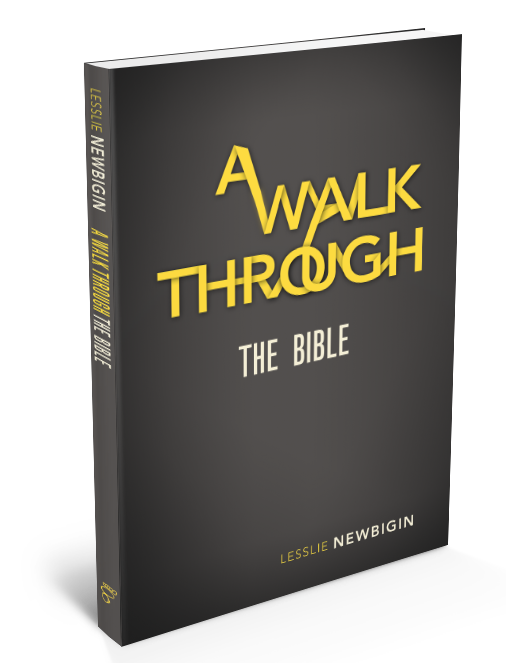 Lesslie Newbigin, one of the most legendary theologians of the 20th century, uses simple storytelling to guide us through an accessible understanding and reorientation of the biblical narrative. Join Newbigin on a journey that goes from Genesis to Revelation, stopping to introduce the characters of Abraham, Moses, Noah, the prophets, Paul, and Jesus. This potent summary of the Bible is an undeniable need in the life of anyone seeking to interact with God more fully, through his story.